A cruise allows you to enjoy so much of the world and many different forms of attractions. From a trip to Canada and North America to a no fly holiday cruise, the options are endless. For those drawn to the former, there is no end to the excitement awaiting you. No matter your interests, Canadian cities like Toronto are bound to entertain. If you’re an art lover, the Ontario capital will truly impress, featuring a number of wonderful galleries to visit. From massive art attractions to smaller and more intimate galleries, there’s something for every art lover. To give those wanting to visit the city an introduction to what’s on offer, we’ve put together this guide to exploring Toronto’s art scene. Art galleries don’t have to be thunderously large affairs in order to impress and this is exactly the case with the small and intimate 8eleven on 888 Dupont Avenue. Featuring a host of fantastic exhibitions, 8eleven is a collective space that has been run by artists in Toronto since 2014. Made up of an exhibition space and commissioning, publications, and artists’ programmes, 8eleven presents expertly curated exhibitions from both emerging and established international artists. By also featuring short-term shows and events, this storefront art gallery is an ideal stop on your Toronto art scene adventure. With its origins in 1960s Vancouver, Bau-Xi Gallery has now expanded to feature a wonderful local gallery in Toronto, located on 340 Dundas St. West. 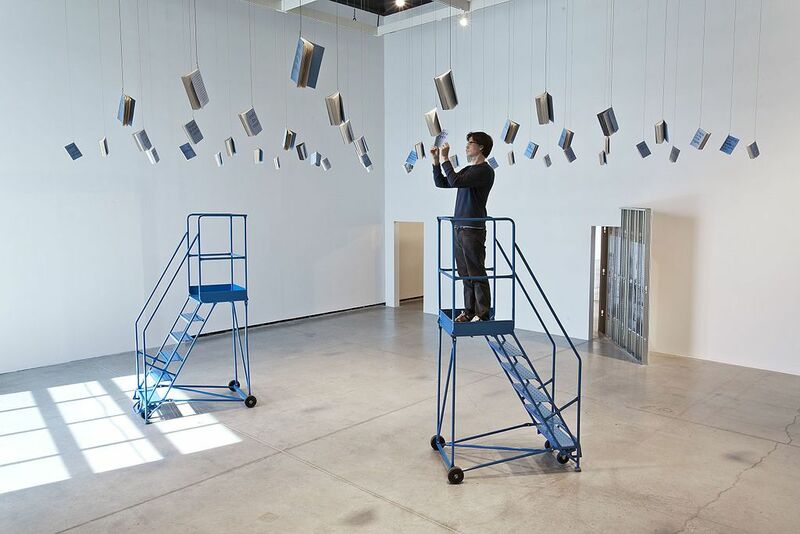 Using a variety of media, Bau-Xi displays some truly impressive contemporary art and has become known as one of Canada’s best-regarded art galleries. Representing emerging and established visual artists from across a range of genres, Bau-Xi’s commitment to excellence in promoting the very best contemporary fine art is impressive indeed. Visitors will be able to enjoy it all at Bau-Xi Gallery and for those more interested in photography, make sure to pay the nearby Bau-Xi Photo a visit. One of the most prominent galleries in Canada, the Art Gallery of Ontario (also known as AGO) is an essential stop on any tour of the Toronto art scene. This spectacular art museum has a collection to envy, with more than 90,000 works that span from the first century to the present day. With an incredible 45,000 square metres of space, AGO is one of the largest galleries in North America and visitors will certainly enjoy marvelling at the biggest collection of Canadian art in the country, as well as a truly impressive body of work from the Renaissance and Baroque periods. 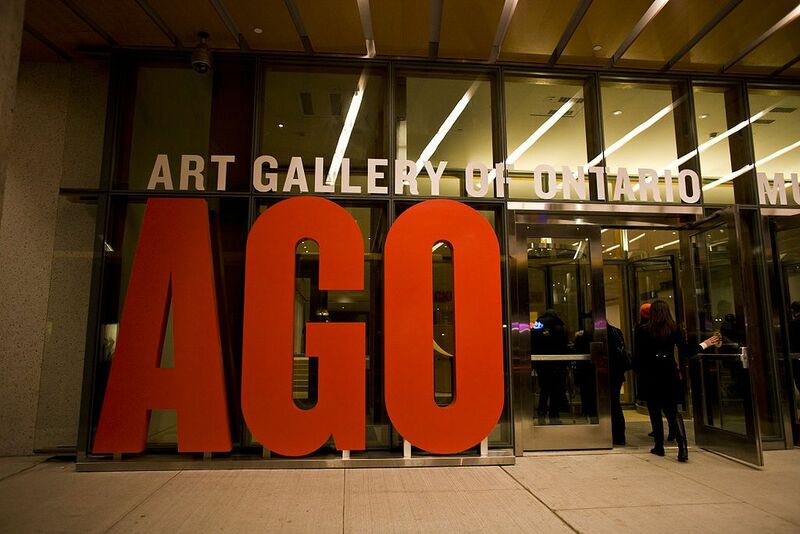 With tours, shops, food, and workshops to offer on top of the exhibits, AGO can’t be missed. Opening its doors in 2013, Project is a commercial art gallery and studios that takes great pride in giving emerging talents a chance to exhibit their work. Showcasing a critical selection of art from artists who have displayed innovation in the contemporary art scene, Project’s gallery space in Toronto puts a great focus on helping to establish the careers of developing artists. As such, this inspiring gallery is a delight to visit and provides a contrast to some others that only offer work from those who have already reached the top of the artistic world. For a taste of what to expect, make sure to take a look at their past, present, and future exhibitions. For a top-tier Toronto art experience on a grand scale, visitors should be sure head to Corkin Gallery, a fascinating space located inside a converted tank house. With 10,000 square feet to play with, this vast gallery boasts five different exhibition spaces, affording it more than enough room to present to the world some incredibly talented artists from across Canada and the world at large. Representing artists with work exploring the issues of the environment and identity, and across a plethora of mediums that include photography, painting, and sculpture, the ambitious exhibition schedule at Corkin Gallery is a must-see. When in Toronto, you will likely find yourself exploring the delights of the Harbourfront and while in the area you should certainly stop by The Power Plant – a free to attend art gallery with a great line-up of work to enjoy. The Power Plant is Canada’s leading public gallery devoted only to contemporary visual art and has been delighting visitors since 1987. An important forum for advancing Canada’s artistic culture, The Power Plant offers exhibits that explore the world of modern art, along with lectures to encourage further debate. For those wanting to visit, make sure to check the exhibit dates, as The Power Plant is closed between exhibition seasons. One of Canada’s largest contemporary galleries, Nicholas Metivier Gallery was founded in 2004 and excels in presenting the work of Canadian, American, and European artists from across the generations. Visitors to the gallery can look forward to seeing brilliant and intriguing work from many different mediums, including painting, drawing, sculpture, film, video, photography, and printmaking. Additionally, Nicholas Metivier Gallery enjoys introducing young artists to its patrons while also supporting gallery artists internationally. A visit to their space on King Street West would be a sublime way to cap off any tour of Toronto’s art scene. As you can see, there is an awful lot to enjoy in the realm of arts when visiting Toronto, and this was just an introductory look into what’s on offer. Toronto is replete with wonders to discover and to get a full picture of what’s available in the city, we highly suggest heading over to the Canadian Art Foundation website, which not only is the place to go for guides, news, and info on the country’s artistic scene, but also includes a very helpful gallery directory. 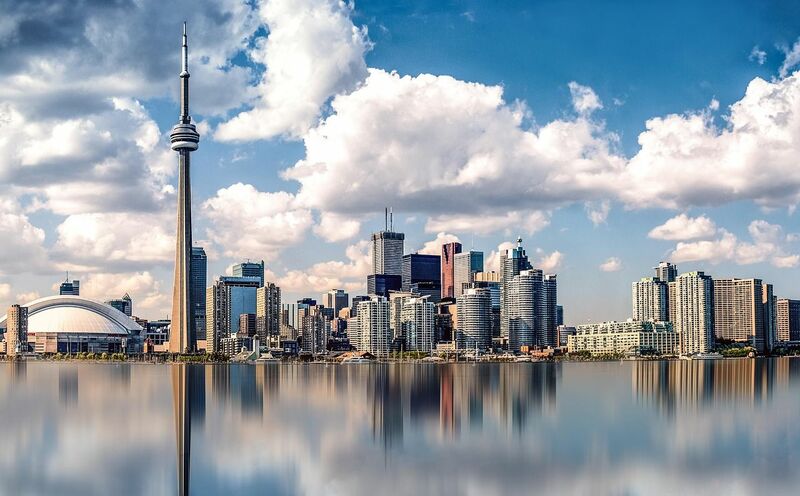 And for some extra info on visiting Ontario’s capital, Tourism Toronto will prove to be an incredibly useful resource in helping you plan your visit, along with providing advice on all that you need to see and do.